Discounts towards the 2018 Nationals for 1st and 2nd place teams. Open to all teams! Great Event. 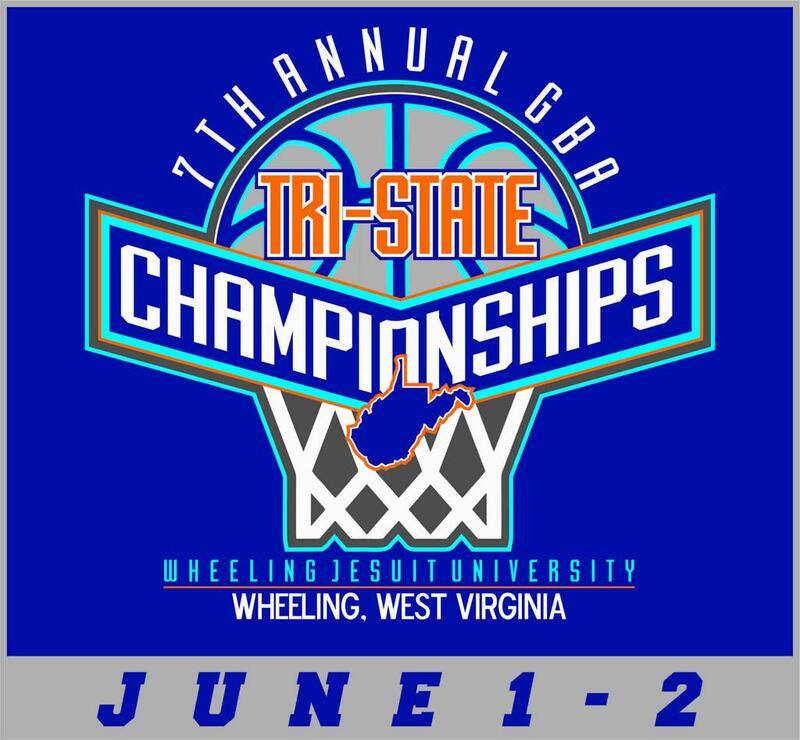 All games played in one location on the campus of Wheeling Jesuit University. Open to all Ohio, West Virginia and Pennsylvania Teams!